Hanne Dollase is an international concert artist with a powerful and unique contralto voice that has been described by critics as “lush,” “spell-binding” and “full of emotionally unfolding depth.” Born and reared in Denmark, she brings particular insight and emotional resonance to the works of Bach, Handel and Mahler as well as to the repertoire of the great Scandinavian composers such as Grieg, Sibelius, Gade and Nielsen. Through invitation by Scandinavian conferences and university departments across North America and Canada and funded by the Royal Danish Embassy, Ms. Dollase has toured extensively promoting Scandinavian music culture in programs such as Danish Music – Past & Present, From Tivoli to Trollhaugen and A Musical Portrait of Hans Christian Andersen. Virtually unknown in North America, her repertoire offers the listener, through folk, romantic and contemporary classical songs, a rare glimpse into Scandinavian humor, passion and pathos. After winning her New York City debut concert with the Concert Series at Trinity Wall Street, Ms. Dollase deliberately chose a program featuring these Scandinavian Song treasures. 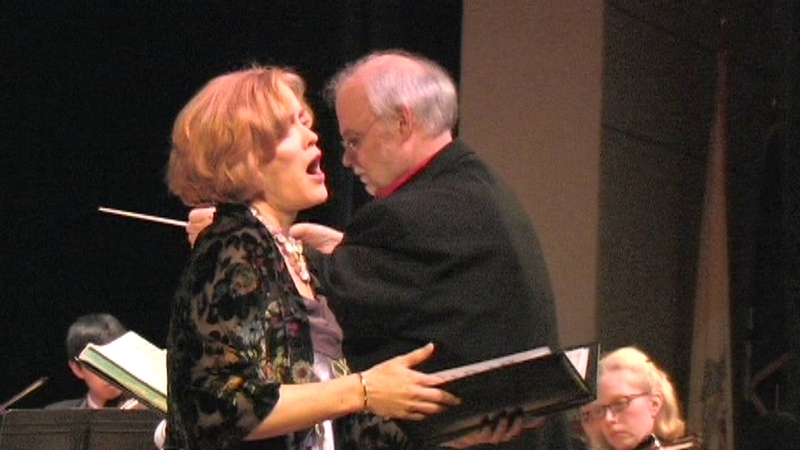 Ms. Dollase is also widely recognized for her work as an oratorio and orchestral soloist. To great critical acclaim, she has sung the alto solos in major works by Bach, Beethoven, Handel, Haydn, Mahler and Mozart, as well as Vivaldi’s Gloria, Elgar’s Sea Pictures, the requiems of Dvorak and Durufle and Respighi’s Laud to the Nativity. In the New York area, Ms. Dollase has performed with the St. Cecilia Chorus (Carnegie Hall), New York Scandia Symphony (Trinity Church Wall Street), National Chorale (Alice Tully Hall), Central Jersey Symphony, Adelphi Chamber Orchestra, Oratorio Society of New Jersey, Essex Chorale, Ars Musica Chorale, and numerous times with Baroque Orchestra of New Jersey under the baton of Maestro Robert Butts. As a young artist in Seattle, she performed with the majority of the orchestras in the Pacific Northwest. 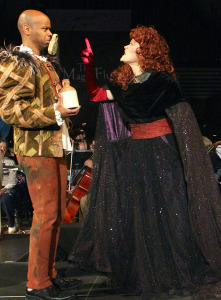 Ms. Dollase has dedicated a portion of her career to singing opera. She has performed a number of roles within the standard repertoire such as Prince Orlovsky (Die Fledermaus), Maddalena (Rigoletto) and Marcellina (Le Nozze di Figaro) but her main interest lies in exploring non-mainstream characters in a chamber setting. She has enjoyed working with the Gotham Chamber Opera the last couple of seasons, covering roles in such diverse shows as Eliogabalo by Cavalli (Zotico), Daniel Catan’s La Hija de Rappacini (Third Flower), Lembit Beecher’s I Have No Stories to Tell you (Third Memory) and Monteverdi’s Il Combattimento de Tancredi e Clorinda (Testo I). She is also a company member of Light Opera of New Jersey and recently delighted audiences with her hilarious portrayal of the Third Lady in The Magic Flute. She returns to LONJ this season to perform the Duchess del Plaza-Toro in The Gondoliers. Other opera companies she has performed with include Seattle Opera, Tacoma Opera, Whatcom Opera, Repertory Opera of New Jersey, Opera at Florham, Opera Project of Lambertville, New Jersey Concert Opera, Opera Soup Productions and the Peter Marino production of Gluck’s Orfeo ed Euridice, where she covered the title role for the famed mezzo-soprano Silvia Tro Santafe. Chamber music holds a special place in Ms. Dollase’s heart. 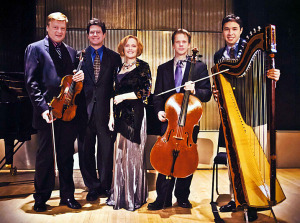 She has had ongoing relationships with various chamber groups both in the Pacific Northwest, Denmark and the New York area with groups such as Scandia String Quartet, Palisades Virtuosi and members of the Springfield Musical Club. With violist and composer Frank Foerster, she is the co-founder of Beowulf Consort, a chamber ensemble that tells stories through music. 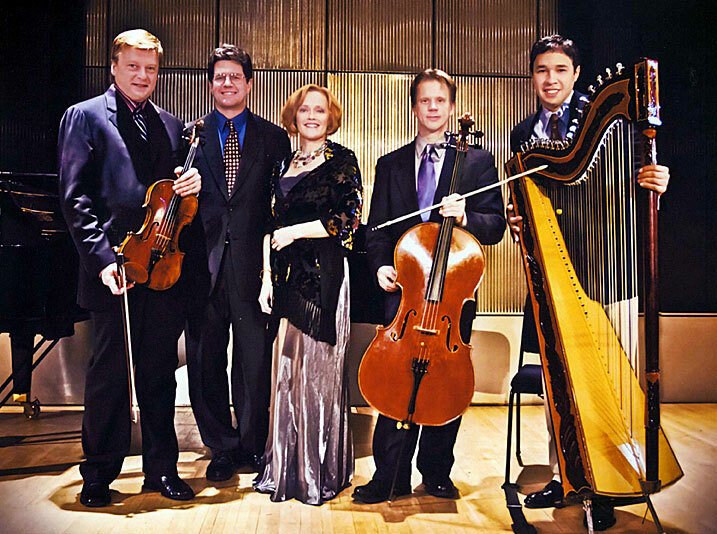 Beowulf Consort performs in such venues as Lincoln Center, St. Paul’s Chapel at Columbia University and in numerous concert series at churches and libraries around the New York area. Ms. Dollase holds a Masters degree in Musicology and Vocal Pedagogy from the University of Copenhagen, where she won several prestigious scholarships and grants to pursue post-graduate studies in vocal performance and to study Wesley Balk techniques for the singing actor in the United States. Her German Lieder CD Northern Passion was released in February of 2012 and can be purchased at iTunes.com and amazon.com.